You may have seen this modern and eye catching chair across the interior design world lately and that’s because it’s pretty amazing. This is one of those stunning designs that have stood the test of time, and remains a flawless addition to a space. 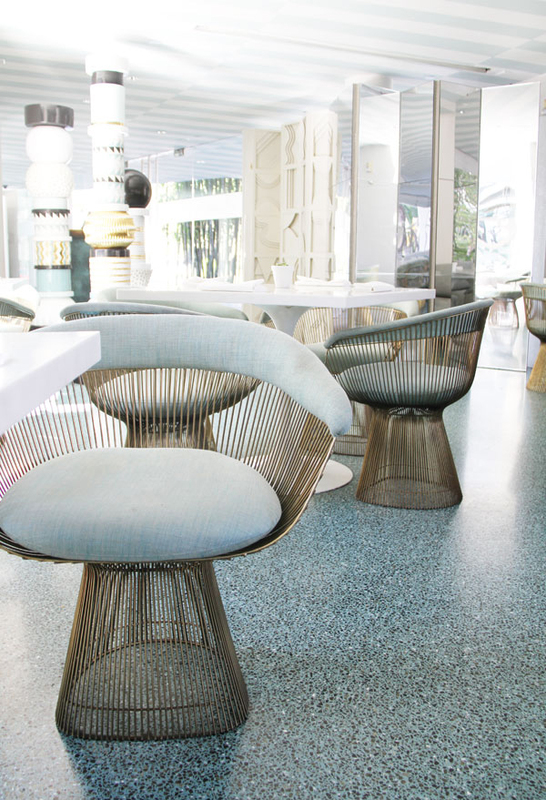 The Platner Chair is the design work of architect, interior designer, and furniture designer Warren Platner who released this unique chair design in 1966. 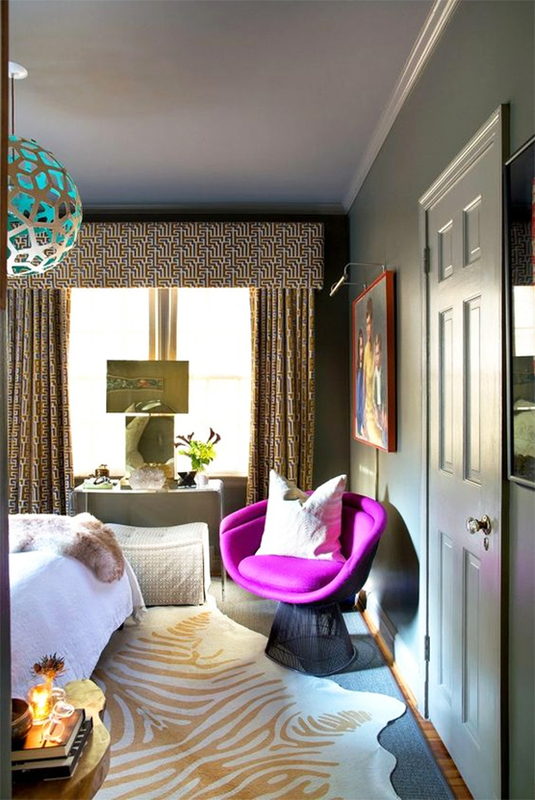 This chair works well in mid-century modern interiors, contemporary interiors, and any interiors with a fun, eclectic feel and that’s why this chair is my eye-candy of the day. 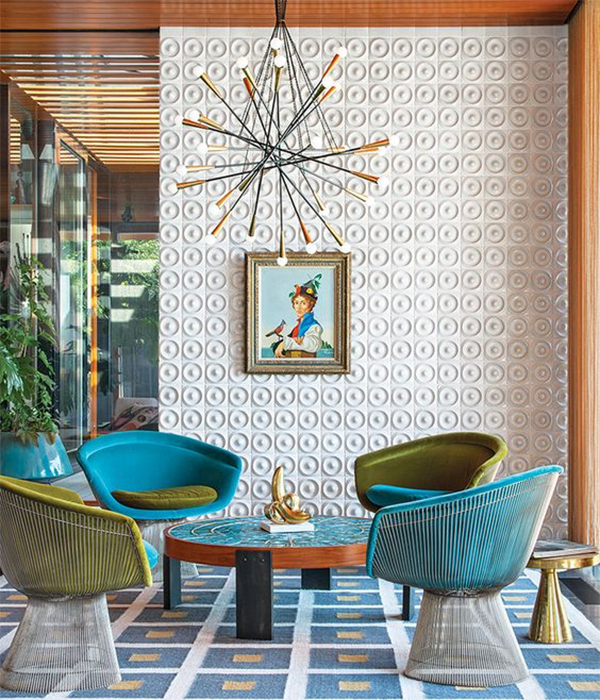 Designers John Wooden and Dustin Dorr via Luxe. What do you think of the Warren Planter Chair? I must say that I quite like it! 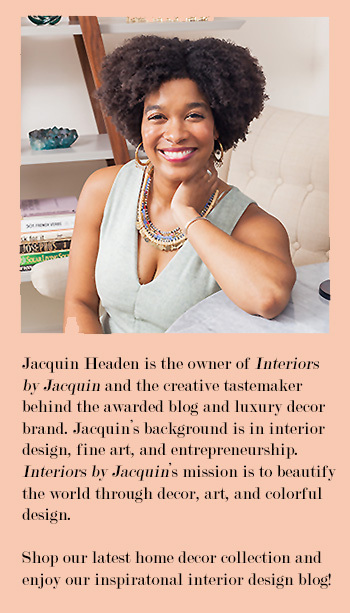 This gorgeous chair was also in the recent home tour of model Marisa Howard, featured here on Interiors by Jacquin. 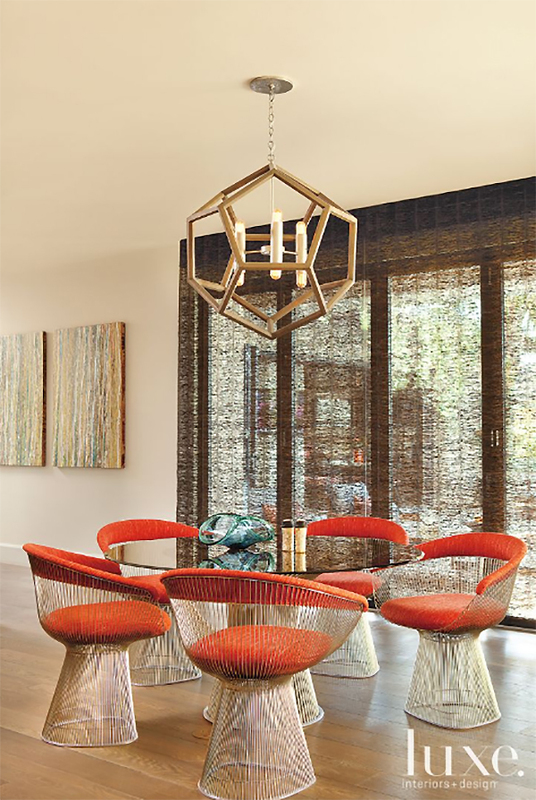 Take a look at how Marisa styled this iconic chair in her dining room. (P.S. This home tour is filled with amazing artwork!) 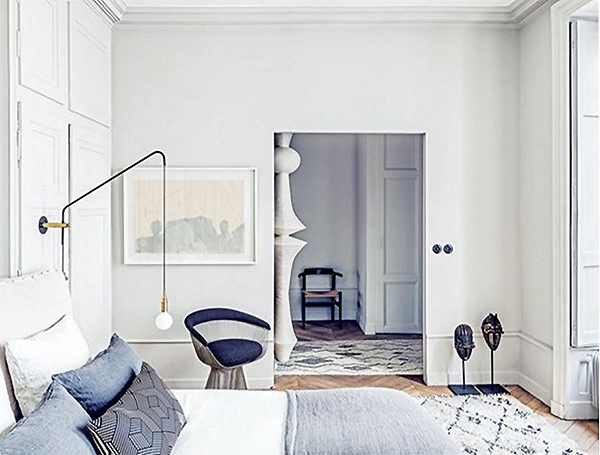 You can purchase your own Platner Armchair here or go for the wider Platner Lounge Chair for a space like the bedroom. You’ll love it!